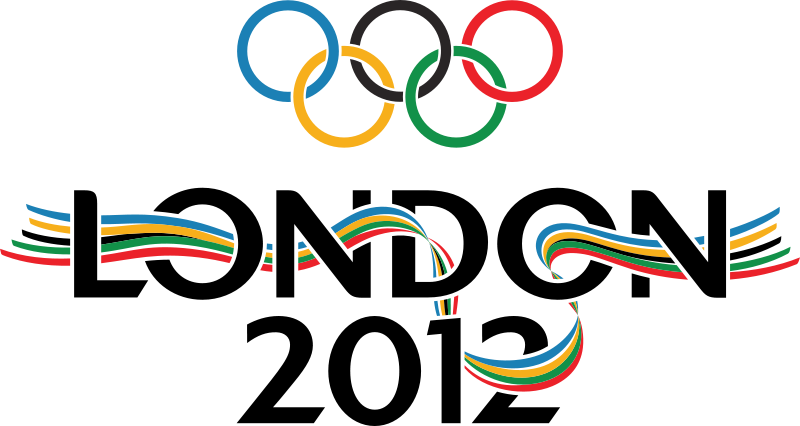 I am a nut for the Olympics and we are ready to go with the London Summer Olympics. As a rower I get to see my sport at the highest level and in High Definition! For inspiration look no further than the great stories involving the Olympics. I will admit that I even like some of the past cheesy Olympic Anthems. This time though we rock the house with British rock band, Muse. As I listen to this new Anthem I imagine how Freddie and the boys of Queen would have rocked an Olympic Anthem. Watch the video below and then let’s bring on the Summer Games. Note: With the Olympics you get strong copyright protection – you will need to click below and go to YouTube to watch it. No worries, click and watch. Great clip Michael. Thanks for sharing. Thanks. Bring on the Olympics. Let’s see how the stories inspire us to write.